Students for Peace & Justice is a non-partisan, ASUM recognized student group at the University of Montana in Missoula. The group was originally established in early 2003 in opposition to the U.S. invasion of Iraq, and rallied students and staff together to speak out about the war in the middle east. 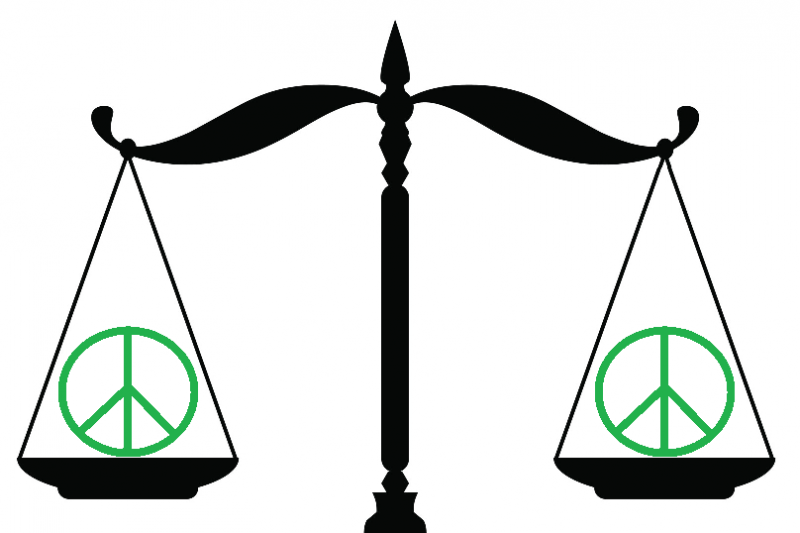 Over the last 14 years, the group has expanded it’s efforts to include all areas of peace and justice. Social justice, environmental justice, human rights, racial discrimination, poverty, and everything in between. We host the Peace & Justice Film Series on campus, sponsored by Jeanette Rankin Peace Center, where we have hosted film screenings in the past as frequently as once a week. These events have always been free and open to the public. We are now revamping the group and setting ambitious goals! We need outside support to pull off these projects and continue to be successful in sharing positive messages with our campus community! ASUM student group funding is limited, so our budget is very meager. But we believe with a little outreach and fundraising, we can be successful on and off campus!